The UK’s housing crisis demands urgent answers and decisive action. The gap between the number of houses currently being built and the number required is alarming, and is exacerbating the unaffordable house price issue. Nationwide, housebuilding needs to almost double to hit the government’s target of 300,000 new homes a year by the middle of the next decade. It is not just a question of picking up the pace of construction, however quickly. The critical point is to deliver affordable housing. Last year, 70,000 families were forced to live in emergency housing. This will require political will and innovative thinking. In London, for example, the Office for National Statistics (ONS) estimates that 844,000 new homes will be needed by 2041 – but that fewer than 54,000 have been built in the previous two years. There is certainty a case to be made in favour of easing construction restrictions on parts of the green belt: not to damage the integrity of rightly cherished areas of natural beauty, but to consider developing portions of brownfield land which have an arbitrary ‘green’ designation. This, however, will achieve little if most people continue to be priced out of the market. 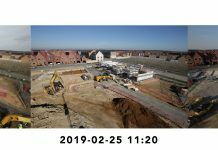 According to a recent report by the CBRE, barely a quarter of homes built or approved on greenfield land in the past decade are considered affordable under the government’s definition. There is no easy solution to the affordability problem. But there are compelling reasons to think that modular housing has a part to play. The UK’s housebuilding industry faces stifling cost pressures. Resources, skills, and materials are in short supply. In 2017, for example, research by the Federation of Master Builders found that some small building firms were being told to wait for more than a year for brick orders. 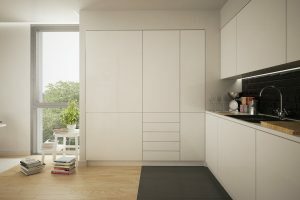 One advantage of modular houses is that they have the potential to save more than a third of the costs of construction. They can cost as little as £125,000 to build, compared with an average of £200,000 using traditional methods. 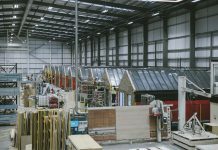 Offsite production allows for materials and components to be purchased in bulk, and the manufacturing methods are far more efficient. 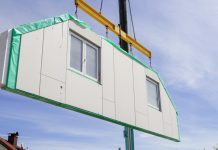 Prefabricated homes can be built in as little as three to four days – and the process is not easily disrupted by, for example, the whims of UK weather conditions. Today’s prefabricated homes are typically at the highest end of the energy efficiency scale. The use of a repeatable template in their manufacturing helps new forms of renewable energy and heat recovery systems to be widely adopted – and reduces the potential for defects in their replication. In other words, they have turned quality of construction and efficiency into their hallmarks. What about their desirability? Architects have long-held qualms that modular construction constrains design creativity. This may have been a defendable view in the past. But recent technological innovations, such as in 3D modelling, have unleashed a new wave of ingenuity. The result is that modular buildings, large and small, require every bit as much creativity and skill as their traditional counterparts. 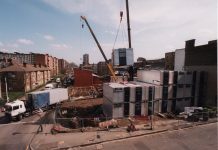 We have fashioned our own proprietary modular building method and we are deploying supplying it to Be First, the London Borough of Barking & Dagenham’ s pioneering regeneration company. 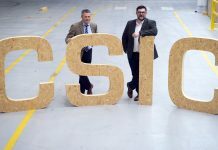 It is a volumetric modular manufacturing method, which expedites the assembly of low-energy homes, fitted-out, completed and manufactured offsite using precision methods of engineering to provide robust, high-design, high-quality modular housing. There is no question that investment in modular housing is growing. 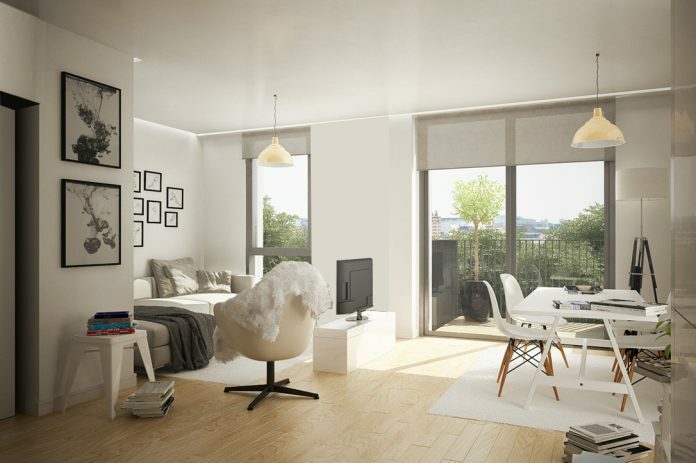 London’s City Hall has indicated that it is willing to give more funding to modular development. Homes England has also provided financial support for the industry. Earlier this year Sadiq Khan, the mayor of London, awarded £11m from the GLA Innovation Fund to a group of 16 London boroughs that plan to deliver modular housing as emergency housing for homeless families. Design challenges remain. 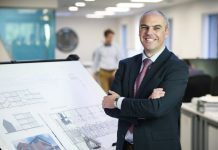 If the sector is to reach its potential, modular manufacturers need to do more to foster greater standardisation of their respective building methods to make modular housing a viable option on a large scale. It’s important to recognise, however, that in itself modular building is not a panacea. There is a broader framework to be fixed. 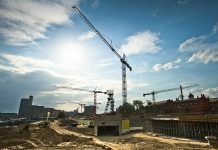 Finding solutions to the UK’s dearth of affordable housing will require developers and landowners to come together with local councils and communities on a much grander scale. Land urgently needs to be freed up. Reducing the price of constructing homes will not tackle the roots of this crisis if we cannot find affordable land to build them on. The £500m increase in the UK’s Housing Infrastructure Fund in the Chancellor’s last Budget is an encouraging step. 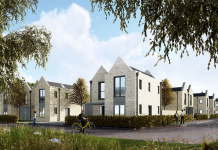 It is welcome that the funds are being focused towards parts of the industry currently better able to build affordable homes, such as the housing associations. But a great deal more needs to be done if we are to make inroads into the estimated £68bn that needs to be spent to build 300,000 properties per year required to keep pace with demand. Modular building is a very good start.